Here at The London Gin Club we are always keen to recruit enthusiastic, dynamic and experienced bar staff. Please see our current opportunites below. If you are interested in being part of our team, please send a cover letter and CV, you can find our contact details here. 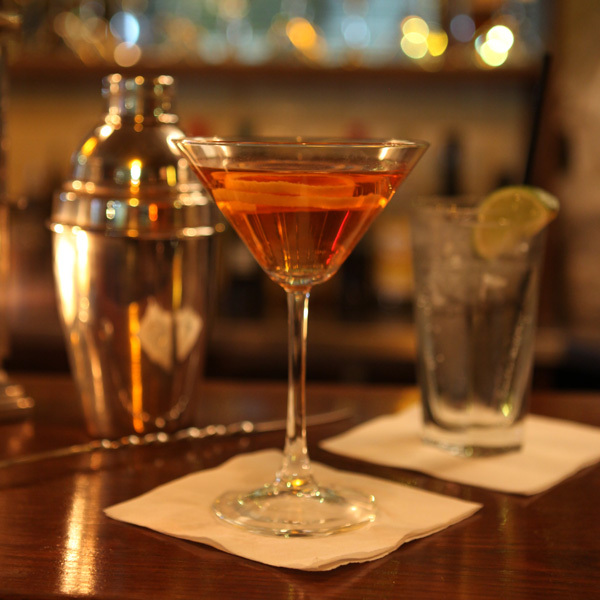 Are you a passionate and dynamic bartender looking for your next step? We are looking for a confident and motivated Bartender with at least two years experience. 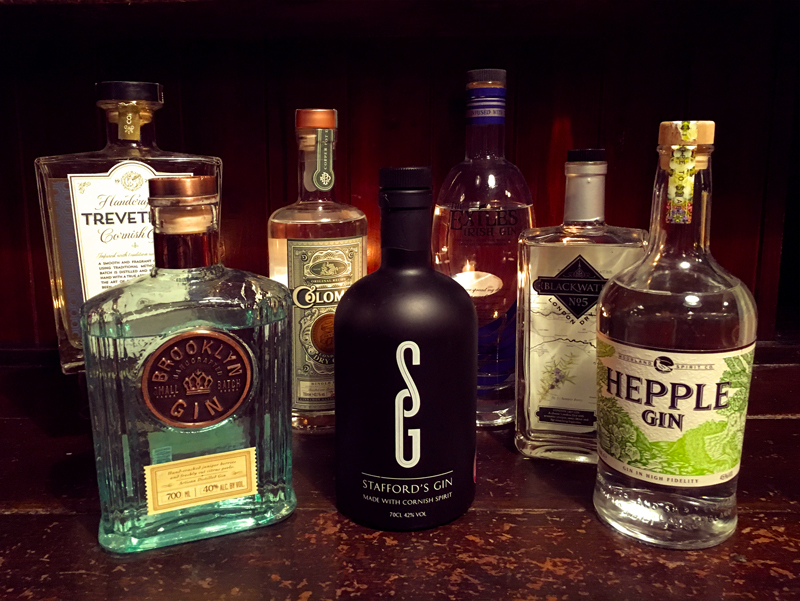 The London Gin Club is London’s premier specialist gin bar. 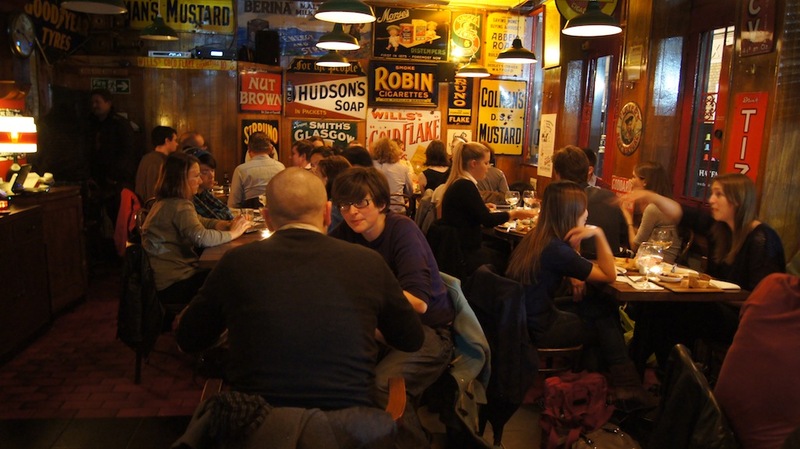 A busy, vibrant independent bar in the heart of Soho, we specialise in Gin and Premium cocktails, alongside a small menu of quality small-plate food. 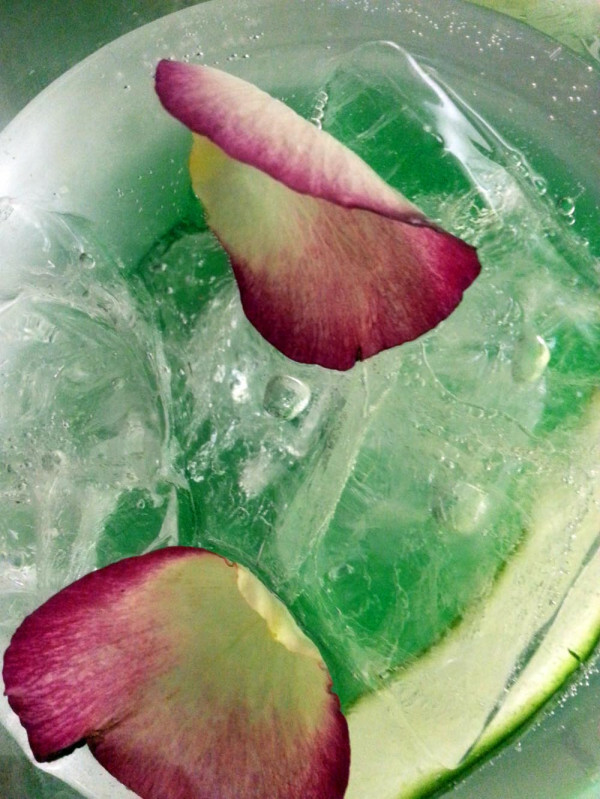 We’re passionate about gin, passionate about quality, and passionate about customer service. A small, friendly, creative and collaborative team. Our ethos is to have world-class knowledge, be informal yet professional, and ensure our guests have an excellent experience. Due to our continued success we are recruiting for passionate and dynamic bar and hospitality professionals who are looking for a new challenge and opportunities for progression, and help us reach new heights. Initially you will work in all areas of the bar to gain experience of the operation and ethos of the LCG. Be hands on, proactively identify and undertake tasks required to ensure the smooth daily running of the bar. Uphold industry workplace best practices such as Food and Beverage / Health and Safety. Be a dedicated professional with at least 2 years bartending experience working in a busy, quality led cocktail bar or similar. Have a friendly, engaging, approachable personality with a natural flair for making people feel welcome. High standards of personal presentation and fluent spoken and written English. Come and help us continue to deliver the best gin experience in the UK If you are passionate about hospitality, have relevant experience and are a strong and motivated individual able to work well within a team then we want to hear from you. We offer a competitive salary, good working hours (no Sundays / Mondays nor super late nights) and an independent, friendly and supportive working environment. The London Gin Club is looking for experienced, dynamic hospitality staff who are looking for a new challenge and opportunities to grow. 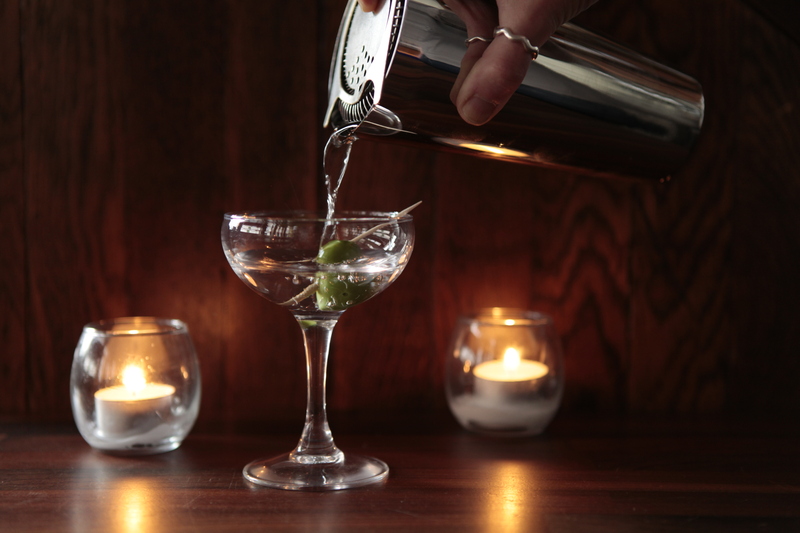 The London Gin Club is London’s premier specialist gin bar. 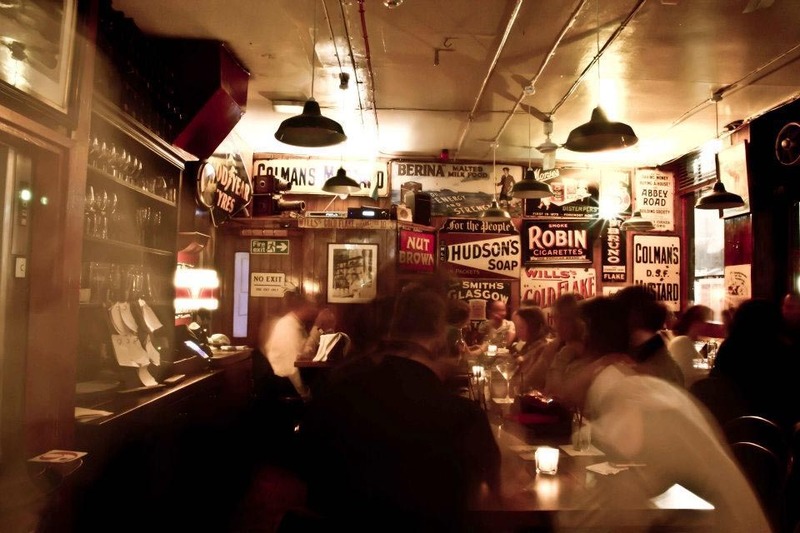 A busy, vibrant independent bar in the heart of Soho, we specialise in Gin and Premium cocktails, alongside a small menu of quality small-plate food. 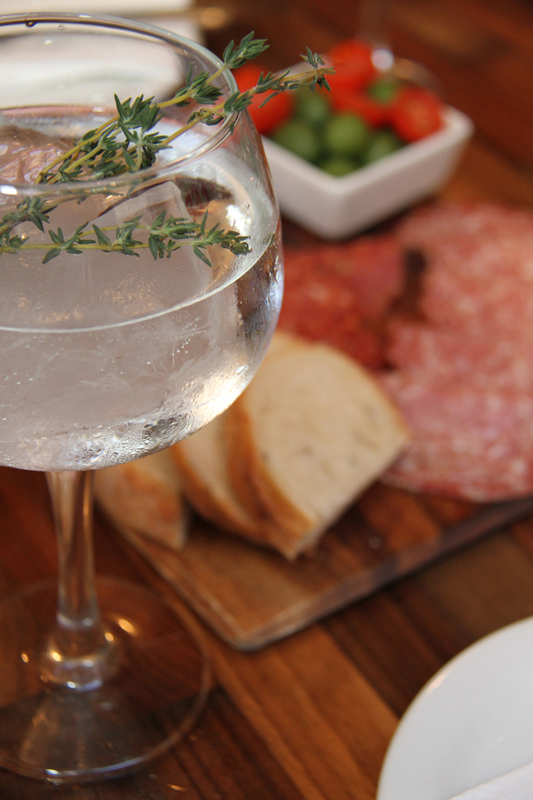 We’re passionate about gin, passionate about quality, and passionate about customer service. We are at the forefront of the exciting gin movement and are considered experts within this field with an excellent reputation for the quality of our drinks and our service. A small, friendly, collaborative team, our ethos is to have world-class knowledge, be informal yet professional, and ensure our guests have an excellent experience. Due to our continuing success we are looking for both full and part-time floor staff to join our team. 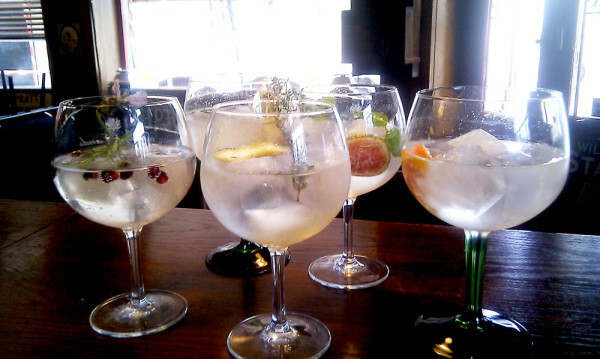 You will be taught about the huge variety of gin available and what makes them different so you can talk to our guests with knowledge, confidence and enthusiasm. 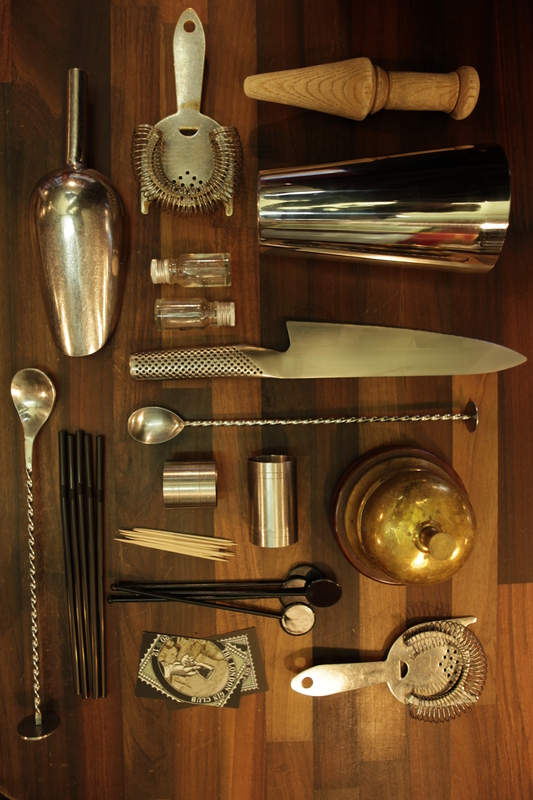 You will also learn how to mix classic and modern cocktails and how to get the best from each gin. You will be part of the team working directly with our guests, advising and sharing your new-found knowledge, and inspiring your colleagues with your passion for delivering outstanding customer service. Have at least 1 years recent bar experience, ideally in a busy, quality led cocktail bar or similar. Have a keen interest in spirits and premium cocktails. Be motivated, eager to learn and happy working in either/both bartending and floor work. Have a friendly, engaging, approachable personality with a flair for making people feel welcome. Have the ability to work effectively as part of a team. Have high standards of personal presentation and fluent spoken and written English. Come and help us continue to deliver the best gin experience in the UK. If you are passionate about hospitality, have relevant experience and are a strong and motivated individual looking for opportunities to grow then we want to hear from you.